Bower Construction strives to be the leading Commercial Construction Company in Middle Tennesse. Bower Construction, LLC began in the Historical Town of Franklin, Tennessee. The founder with over 20 years of Healthcare and Commercial Construction experience started the company in 2007. The Construction Company was started with the primary focus on Commercial Construction and Construction Management. Bower Construction has completed numerous projects for a variety of repeat clients, including: Healthcare Clinics, Accounting Offices, Railroad Offices, Development Companies and Retail Stores in Nashville and surrounding Middle Tennessee. Trust Bower Construction to manage your next project. We offer the full spectrum of the construction process from early planning, permitting, pricing, scheduling, progress reporting, purchasing, subcontractor management and construction. At Bower Construction we still believe there is such a thing as honesty and integrity in the construction business and we strive to prove it everyday. 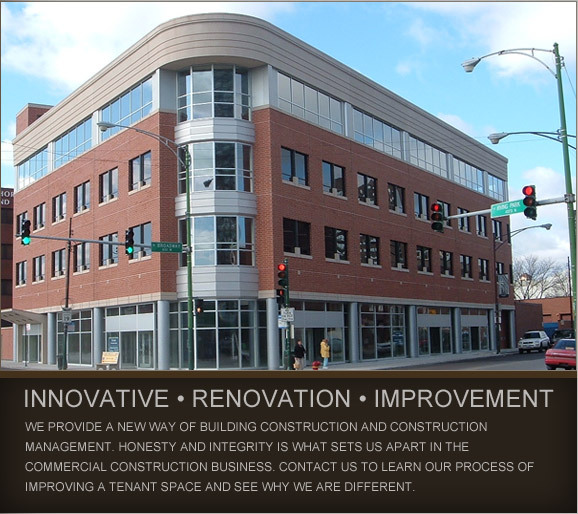 We specialize in Medical Facilities, Tenant Build-Outs and more. We specialize in Planning, Inspections, Documenting, Advising, Administration and more. Bower Construction pays attention to the details of every aspect of the job-site... Read more. © Bower Construction LLC. All Rights Reserved. Web Design Nashville by Creativetopia, A TechPros company. Sitemap.